Research has provided evidence that chronic inflammatory periodontal diseases are treatable. 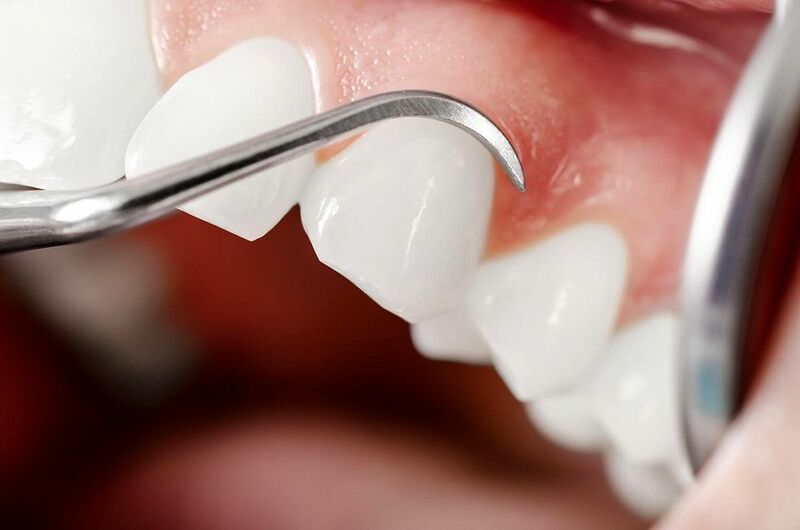 Studies have also been directed at providing information to permit better understanding of mechanisms of disease progression and pathogenesis in order to make treatment of periodontal diseases more effective and predictable. As a result of advances in knowledge and therapy, the great majority of patients retain their dentition over their lifetime with proper treatment, reasonable plaque control, and continuing maintenance care. However, there are some situations when traditional therapy is not effective in arresting the disease. In these instances, the progression of the disease may be slowed, but eventually the teeth may be lost. Adherence to the following guidelines will not guarantee a successful outcome and will not obviate all complications or postcare problems in periodontal therapy. Additionally, these guidelines should not be deemed inclusive of all methods of care, or exclusive of treatment reasonably directed at obtaining the same results. It should also be noted that these guidelines describe summaries of patient evaluation and treatment procedures that have been presented in considerably more detail within textbooks of periodontology as well as in the medical and dental literature. Ultimately judgments regarding the appropriateness of any specific procedure must be made by the practitioner in light of all the circumstances presented by the individual patient.